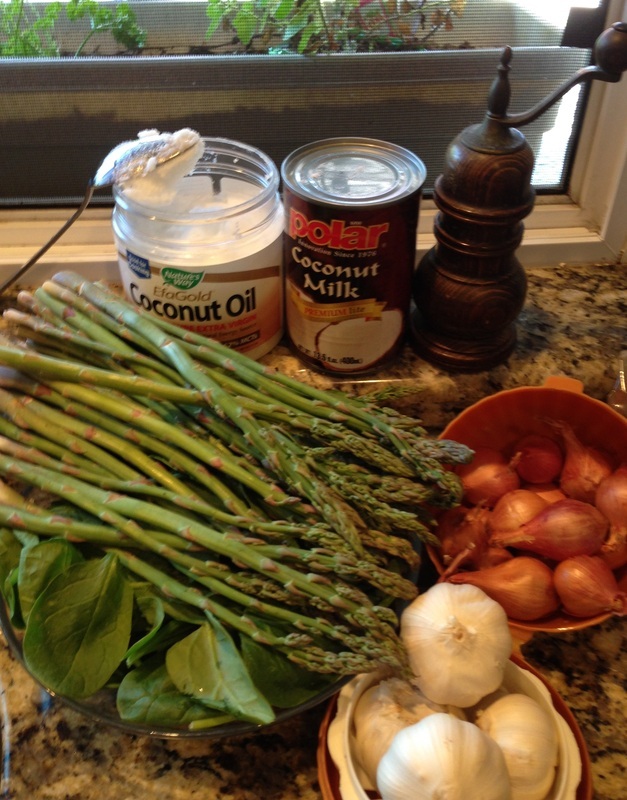 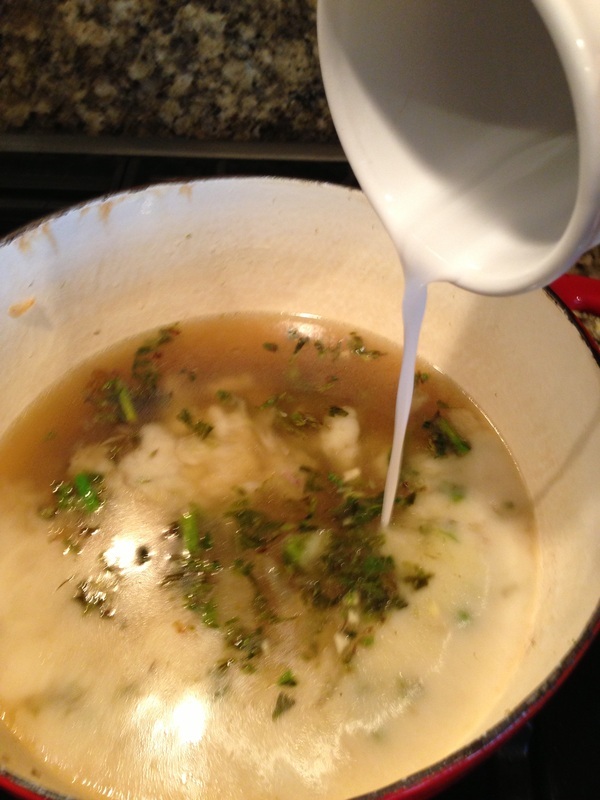 I have been making my own vegetable broth lately at the same time as cooking my soups. 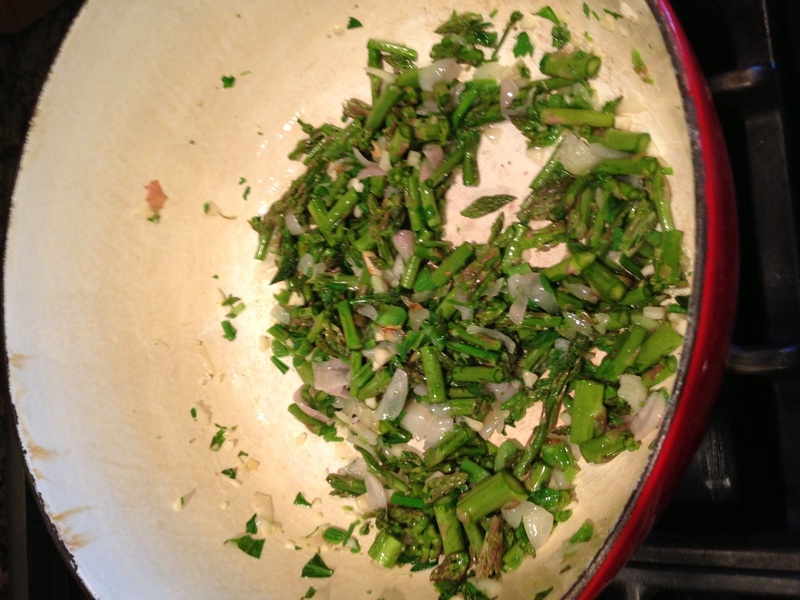 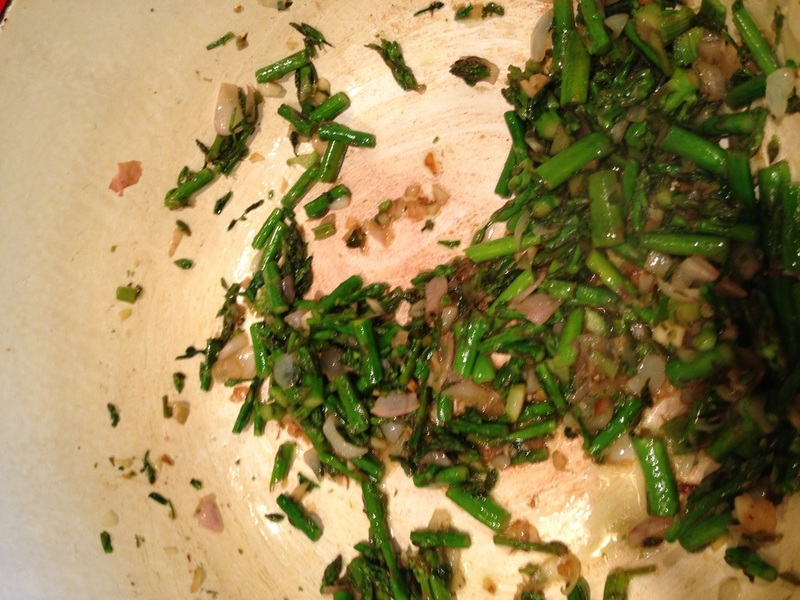 I have been making a "discard" broth by taking all my discards form the chopped vegetables, tops of the celery, onion/shallot skins, bottoms of the asparagus, pepper stems, well you get what I'm saying. Instead of discarding the unused vegetable pieces II place all of the discards in a separate pot and cover with water, add salt and pepper. 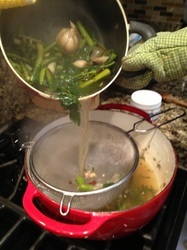 While the "broth" is cooking I prepare my soup in the main soup pot and my vegetarian broth is ready when I need it. 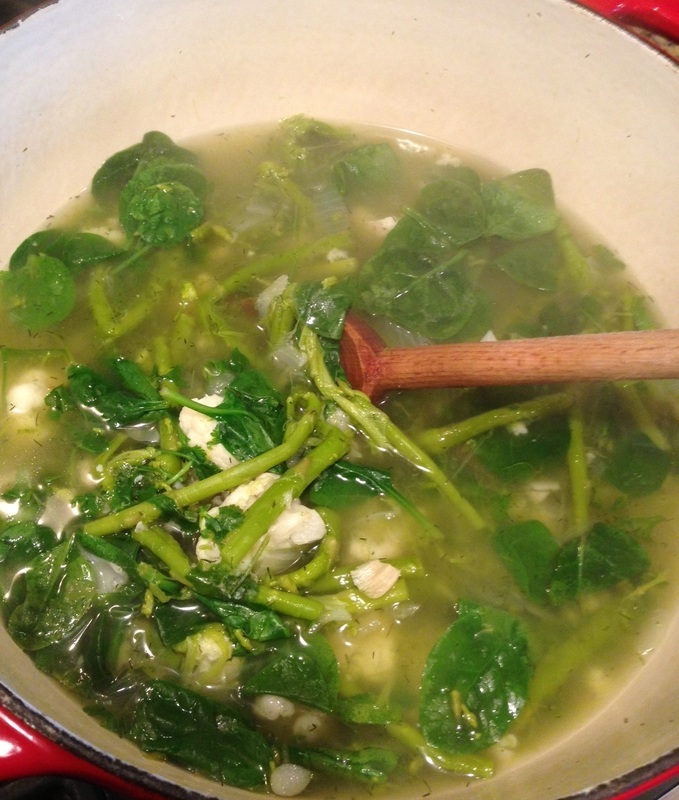 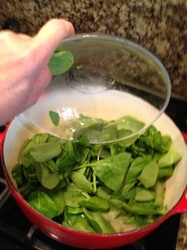 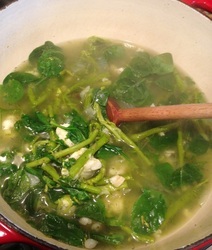 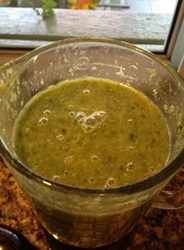 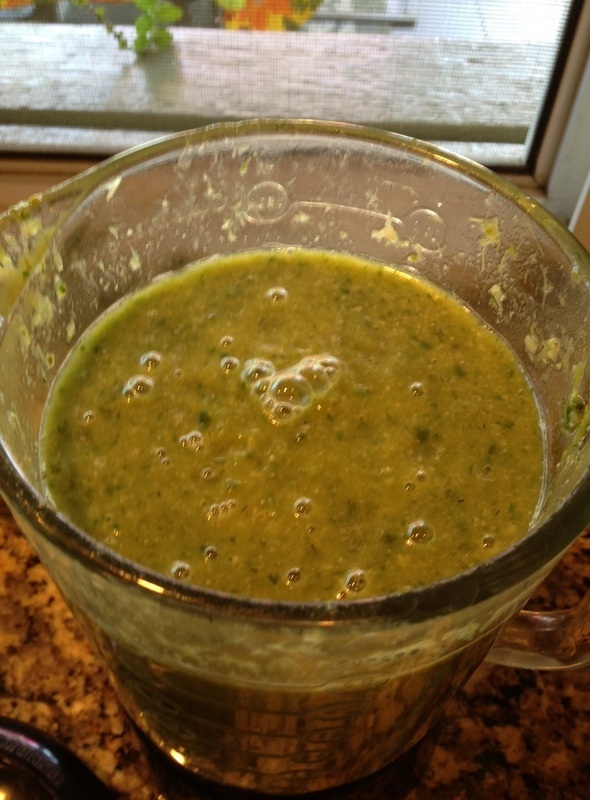 Soup Pot: Pour broth through strainer and add spinach and milk, Puree and serve. 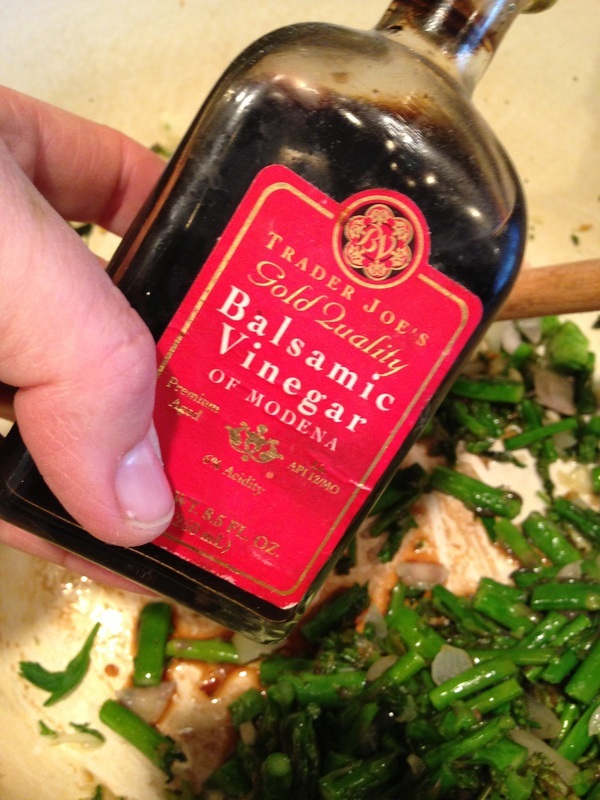 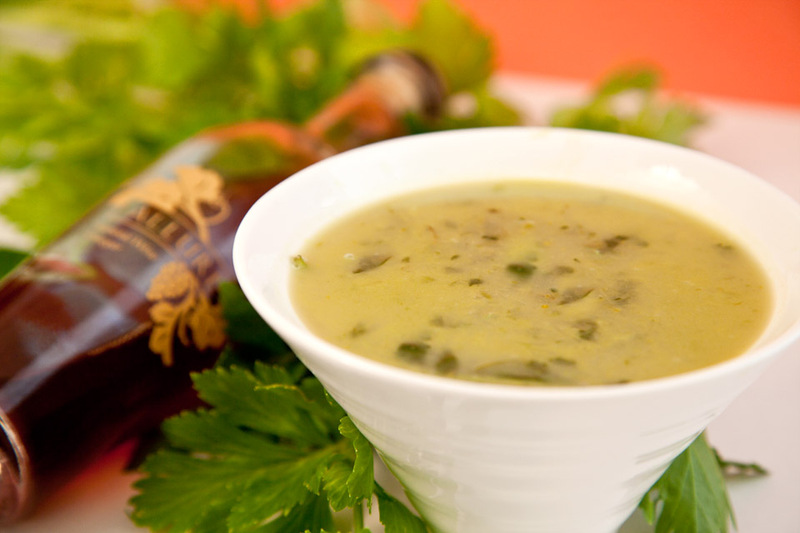 The balsamic vinegar adds a beefy flavor to this soup.